All four candidates for governor shared a stage this week for the first of three televised debates. Republican Gov. Bruce Rauner and his Democratic challenger, J.B. Pritzker, picked up right where their mudslinging TV ads left off. 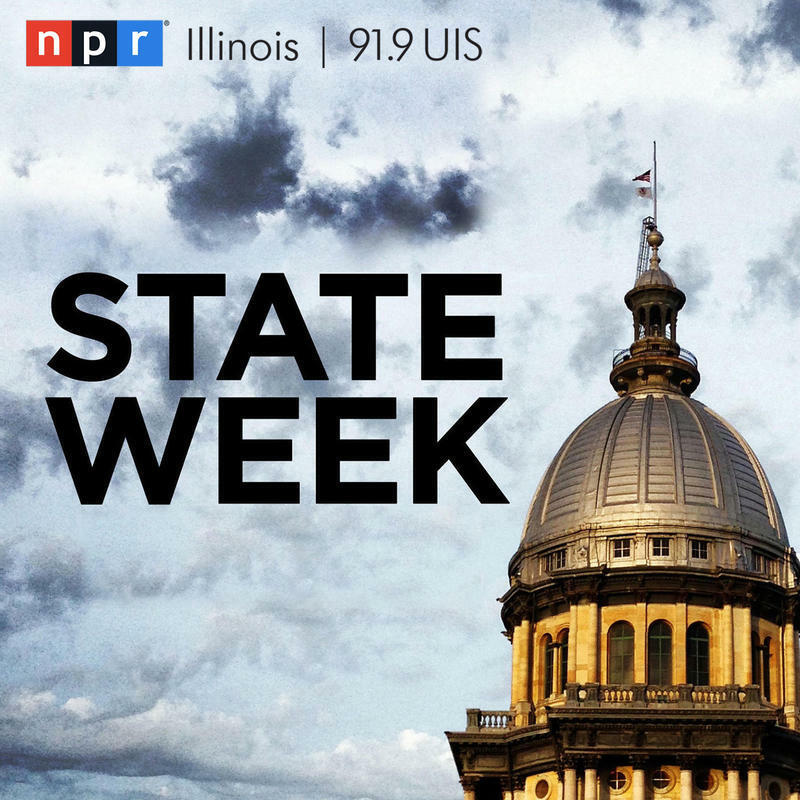 Rauner called Pritzker “deceitful” and scoffed at his “inherited wealth,” while Pritzker called the incumbent a “liar” and a “failure.” It remains to be seen whether this will be the only debate appearance of Libertarian candidate Kash Jackson and Republican state Sen. Sam McCann, who’s running as a Conservative Party candidate. Brian Mackey hosts with regular panelist Charlie Wheeler and guests Doug Finke of The State Journal-Register and Rick Pearson of the Chicago Tribune and WGN radio’s The Sunday Spin. Republican Gov. Bruce Rauner and Democratic challenger J.B. Pritzker carried their negative campaigns on stage Thursday evening in the first of three televised debates. Libertarian candidate Kash Jackson and Republican state Sen. Sam McCann (running for governor under the Conservative Party banner) also participated in the slugfest. Gov. Bruce Rauner attempts to reset his campaign with a speech to a small group of supporters. 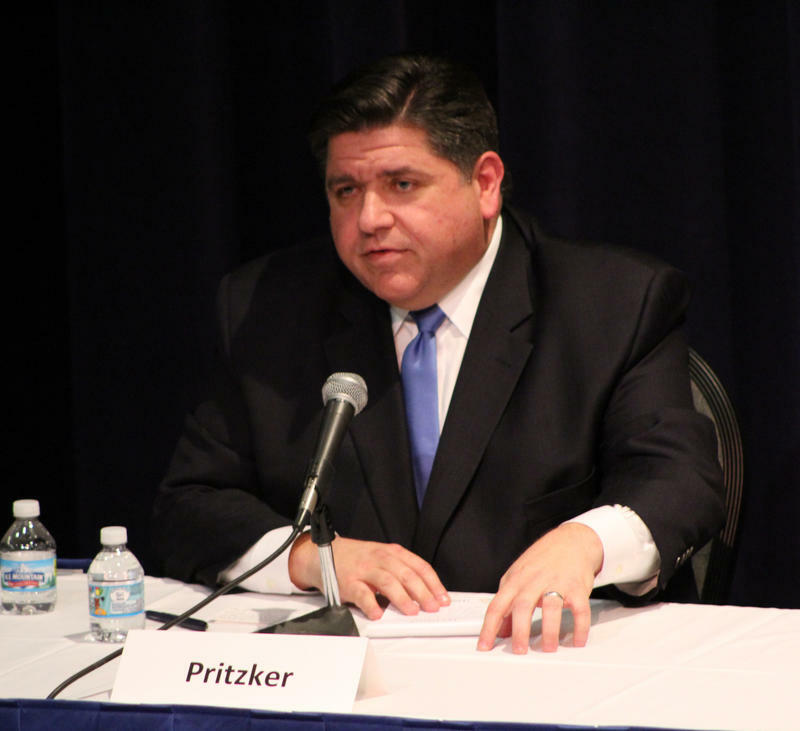 Will it be enough to overcome the 14 percentage points that separate the Republican incumbent from his Democratic opponent, J.B. Pritzker?